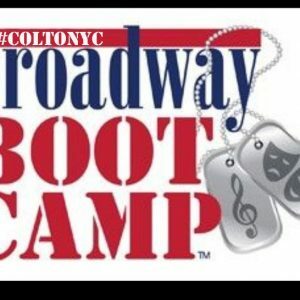 Auditions are just around the corner! 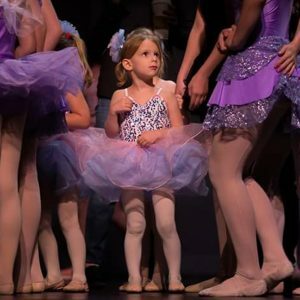 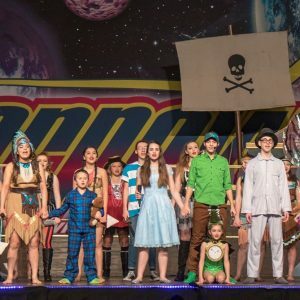 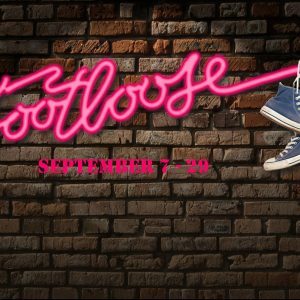 Seeking strong dancers and singers for next season! 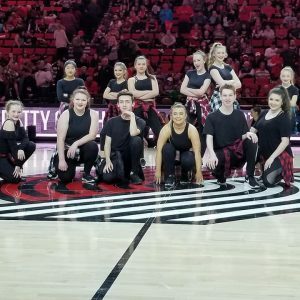 VDV West Linn and McMinnville dancers entertained at the Blazer Game on Easter Sunday. 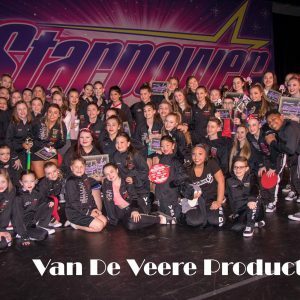 VDV competed at Starpower Dance Competition this past weekend and brought 135 routines to the competition! 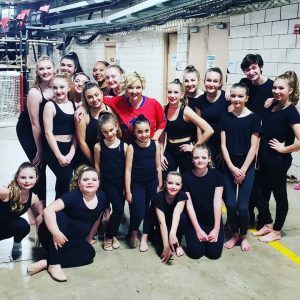 VDV to dance at the Orange Bowl! 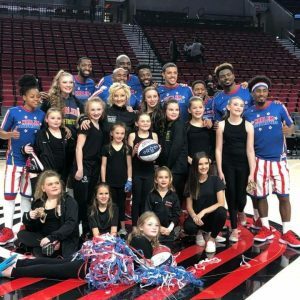 Watch our VDV dancers perform in the 2017 Orange Bowl Halftime show, with featuring act Andy Grammer! 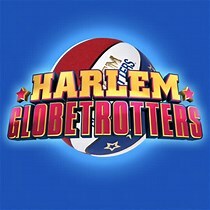 VDV team dancers will be performing at the Harlem Globetrotters game on Wednesday, December 27, at 7 pm.